By advertising on taxis in Leeds your brand can target a huge audience in Yorkshire’s major city. Leeds is the third largest city in the UK, it welcomes thousands of commuters daily, and boasts national and international transport links by rail, air and road. This city holds the accolade of being the largest legal centre in the UK and offers you the chance to showcase your brand to an influential ABC1 audience. It provides brands with an accessible way of reaching those based in the city as well as those visiting for business and pleasure. Tourism is a major contributor to Leeds’ economy, with almost 25 million visiting the city each year. Trinity Leeds and White Rose are two of the UK’s most popular retail centres – a taxi campaign can help you reach shoppers who have money to spend and are looking to make purchases. Leeds’ growing reputation as a vibrant and cultural place to live has seen student numbers increase considerably – 59,805 university students are now in the city. Receptive to new technologies and open to trying new products, a younger audience could be the perfect target market for your cab campaign. Taxi advertising in Leeds can help you reach a diverse demographic, with the city appealing to those of all backgrounds and interests. 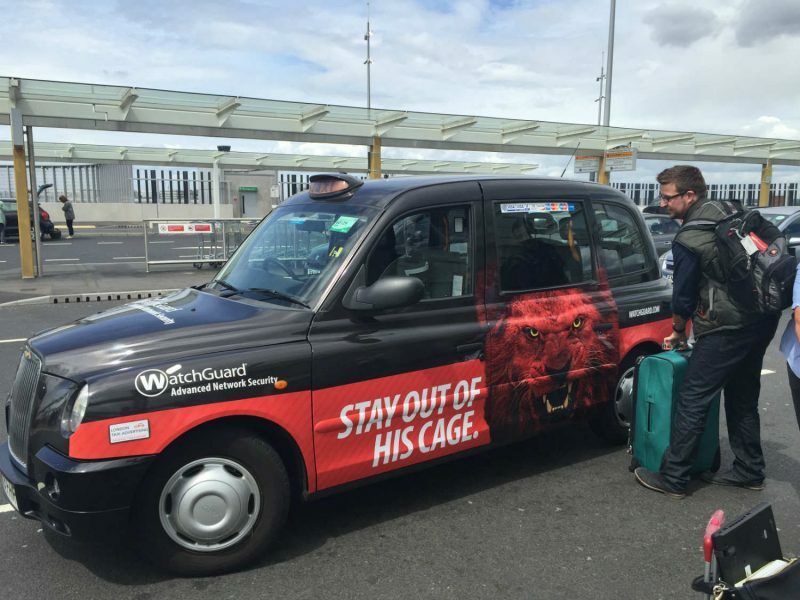 Find out more about what a cab campaign in Leeds could do for you – get in touch with London Taxi Advertising today.